We would like to remind competitors about the flu vaccination protocol that RDA follows. Many venues, including our Championship venue Hartpury College, are requesting to see horses’ passports before allowing them to compete. It is also a legal requirement for a horse to travel with a valid, up to date passport. Hartpury College are currently not allowing horses on site unless they are correctly vaccinated and have received a booster within the last six months. This does not mean that horses require vaccinating every six months. If your horse's booster is not already due in the six months before the event, please arrange to bring it forward to this time. Moving forward we recommend you continue to give the annual booster each year at the start of the competition season. We are hoping that our Regional Vets will be on hand to check vaccinations at our Qualifiers and help make sure you are up to date before attending the National Championships. If you are not sure if your passport meets the rules, we can help you. Please email a clear image of the vaccine page to ebayliss@rda.org.uk. The horse must receive a primary course of two injections against equine influenza given no less than 21 days and no more than 92 days apart. Only these first two injections need to be given before the horse may compete. In addition, a FIRST booster injection must be given no less than 150 days and no more than 215 days after the second injection of the primary course. Subsequent booster injections must be given at intervals of not more than one year apart, commencing after the first booster injection. After the recent Equine Flu outbreak Hartpury have advised us that horses competing and stabling there must have been given a booster within six months of the event. None of these injections can be given within the seven days before the day of competing or entry into stables at National Championships. 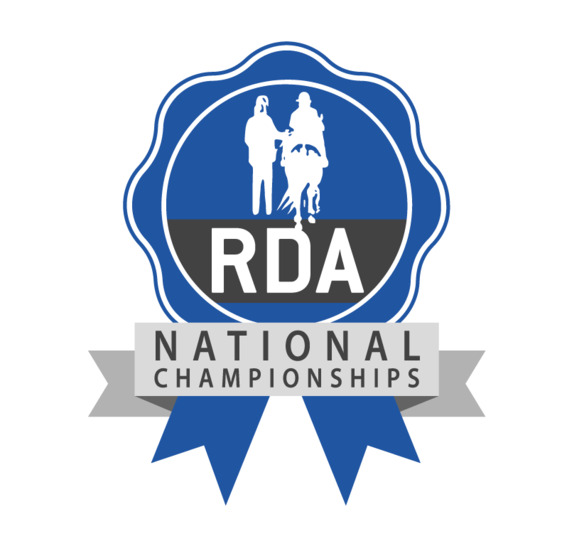 Please remember that all RDA equines, who complete a significant proportion of their time doing RDA activities or make a significant contribution to RDA, are eligible for the FREE annual vaccine scheme. For more information on this visit https://www.myrda.org.uk/runningyourgroup/horses-and-rda/vaccinations/ or email ebayliss@rda.org.uk.